A GPS survey of the East African Rift Zone in Tanzania occurred over three weeks in August 2010. The project involved researchers, staff and graduate students from Purdue University (USA) and Ardhi University in Tanzania, with equipment, logistic and field support from UNAVCO. The goal of the GPS campaign was to expand the existing geodetic dataset to help constrain multiple hypotheses on the driving mechanisms and kinematic relationships within the East African Rift Zone. Professor Eric Calais from Purdue University writes, "The project aims at improving our understanding of the dynamics of continental rifting with a particular emphasis on the role of viscous coupling between asthenospheric flow and lithospheric deformation". The project is a multi-year effort funded by the National Science Foundation. 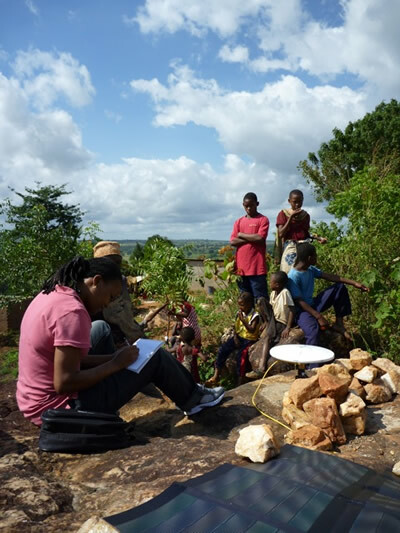 Figure 1 - Beatrice Christopher records necessary survey information while local village people watch the installation of a campaign GPS site in eastern Tanzania. 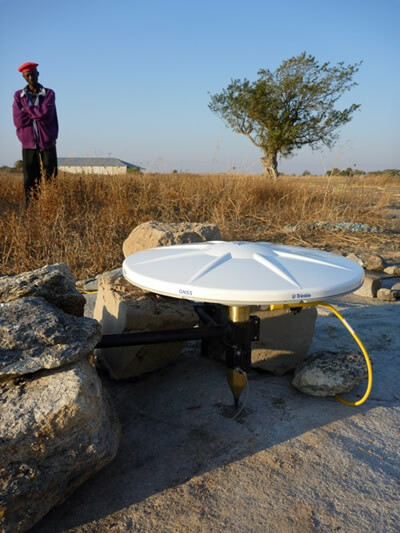 Figure 2 - A guard from the local village watches the UNAVCO GPS survey equipment at a site in central Tanzania.